Edward Pratt was ordained in 1972. He had served as vice chancellor for the Diocese of Albany, as well as the principal at St. Mary’s Regional Catholic School in Glens Falls. 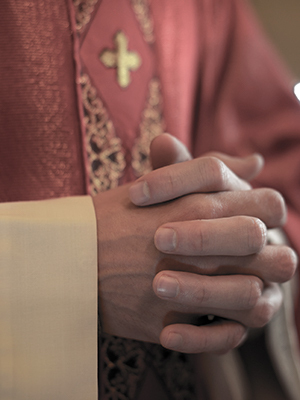 He was one of six priests that was removed from ministry in June 2002, as reported by the Times Union, after church leaders said he had sexually abused minors at least once. A published report by Debevoise & Plimpton LLP on June 24, 2004, further investigated the allegation that Father Pratt was involved in a relationship with Bishop Hubbard in the late 1970s and early 1980s.